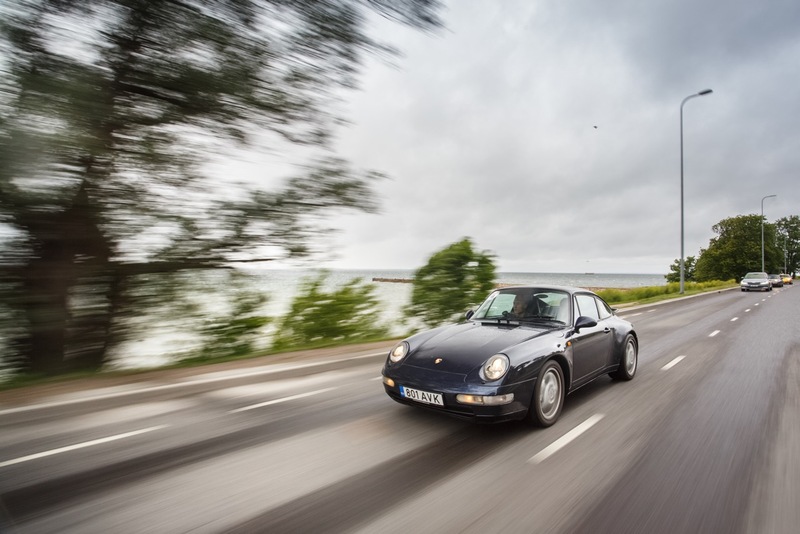 25 old Porsche classic cars, a beautiful summer day and fun tasks to solve in different locations around the city- this sounds like a good plan for an excellent event! 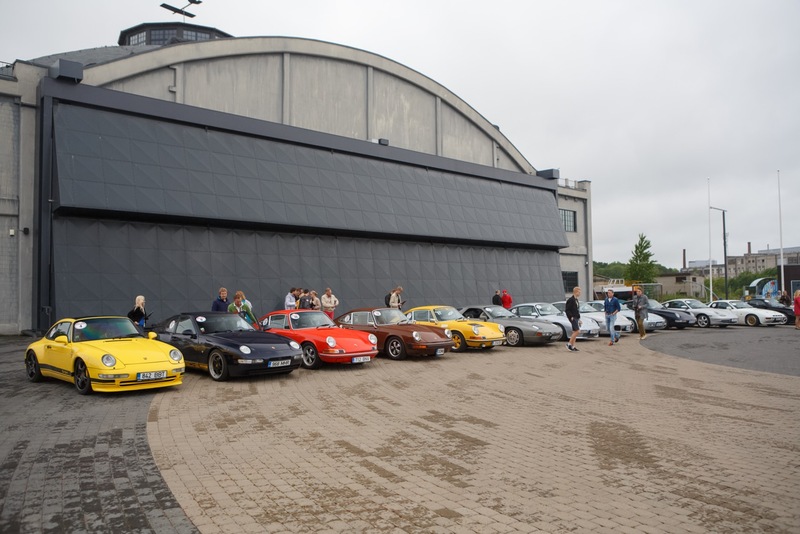 This is just what took place on 18th of June when about 50 Porsche Classic Club members from Estonia and Finland gathered in Estonia’s capital Tallinn to spend a day in good company and drove around in stunning cars. 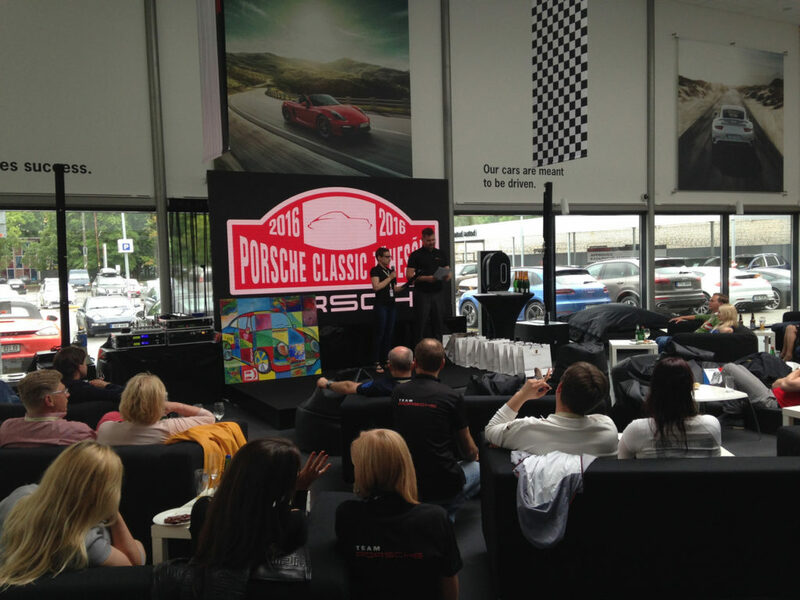 In Estonia there is located the only Porsche Classic Partners Centre in Scandinavia, providing service and advice. 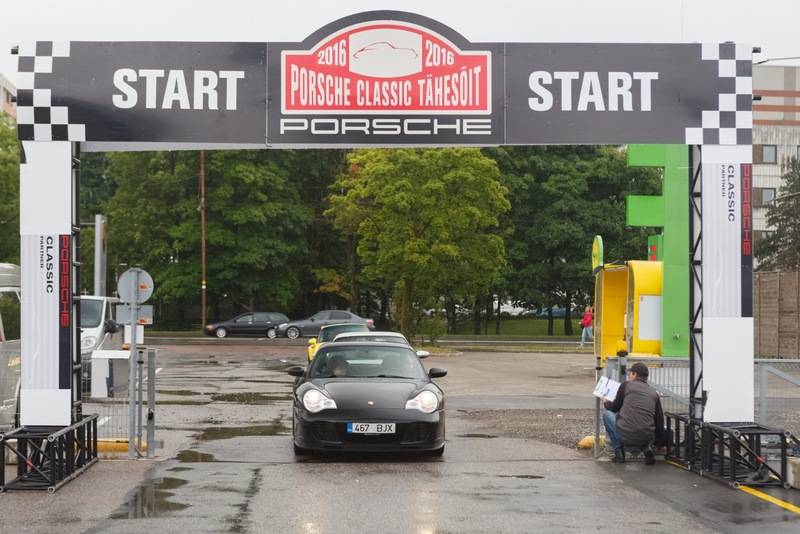 They also organize an annual traditional event which goal is to spend a day together driving around interesting locations. This year`s event involved different beautiful sights of Tallinn and solving some fun tasks. HYPE Marketing Agency in cooperation with 360 Degrees Adventures set up a smart device game to guide the teams into locations. On spots were set up activity stations with facilitators as well in some places the game included creative photo tasks. I asked few short questions from the event manager Marko Lõhmus to give some insight about the occasion. How many people were involved in producing the event? The game involved multiple manned activity stations, so altogether with the facilitators nine people were involved in testing and running the game. Setting up the game took only one person though. The tech was great for guiding people around, suggesting tasks and keeping the score but activity stations added up the human touch and quality to such an event. What was the time frame to bring this event into life? The lead time was short, from an idea to the event – one week. A client suggested the location, we thought out the activities and photo tasks. The game type was scavenger hunt, so locations appeared one after another guiding people through the city streets. It took some testing beforehand of the game because when doing a city race with cars the locations must appear a bit earlier to give reaction time to the driver to take right turns. So there were little tweaks and shifting the locations before we could state the game was ready. But this was worth it- the co-pilots were reading the game map on tablets during the game and people arrived to the locations correctly. What was the best part of the game that you liked and what seemed to bring out the best emotion for the participants? I really liked the location and the atmosphere of Viimsi Open Air Museum where the quiz about Porsche history was conducted. The music listening quiz was also a hit. But what seemed to bring out the most exciting emotions from people was the task to draw a part of the puzzle picture. 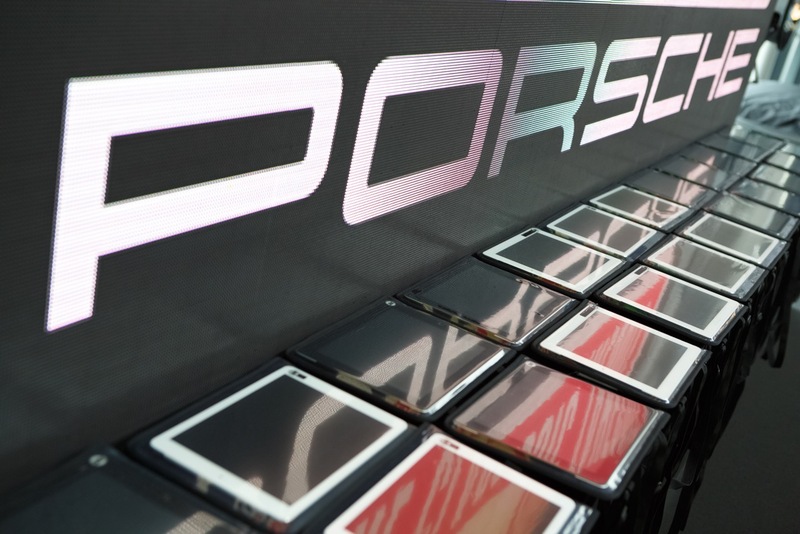 When everyone had completed a picture, the Porsche classic car was put together from those pieces. The main goal was to have fun with a bit of city orienteering while driving together as a group but there were also awards for the best. In the evening ceremony the most active teams were rewarded with some pretty awesome gift cards and prizes.